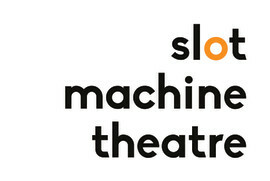 We are Slot Machine Theatre, and we make a variety of multi-disciplinary work for all ages. We work collaboratively with artists, venues and programmers to build strong relationships and high-quality work. We are passionate about inclusivity, and work with all our partners to develop this area wherever we can.